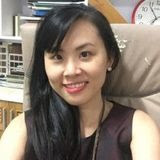 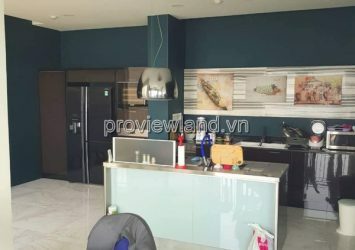 Masteri Thao Dien owns a prime location, right in the center of Thao Dien, adjacent to the Ha Noi Highway, connected to the city’s vital traffic. 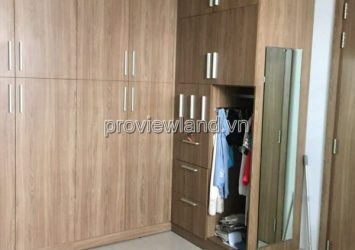 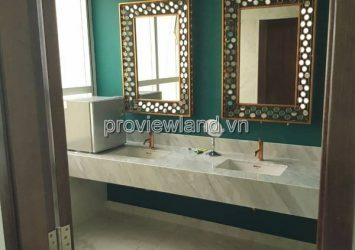 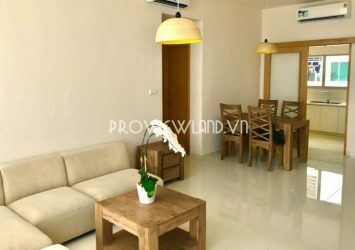 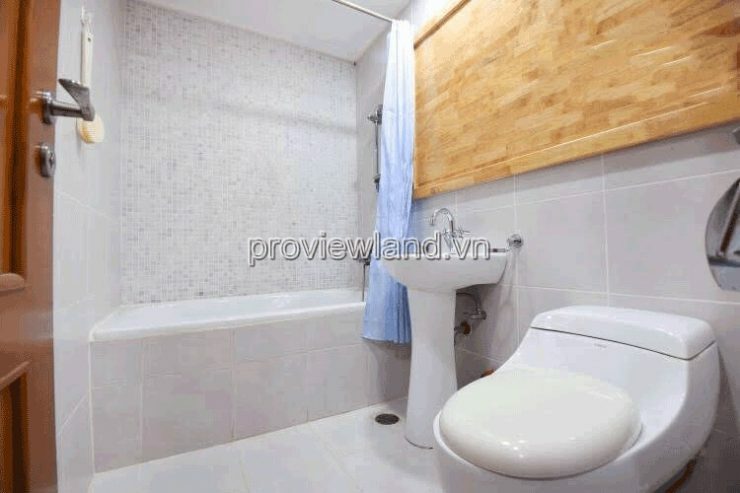 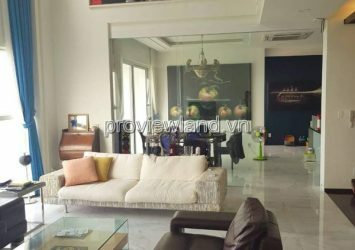 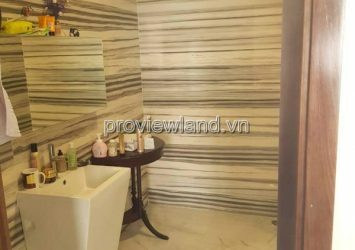 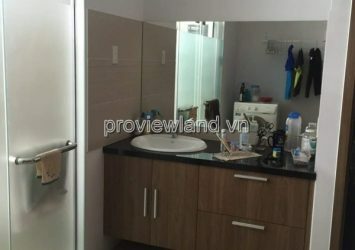 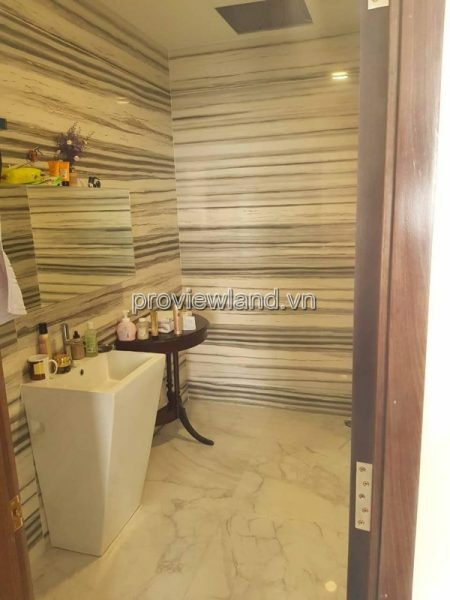 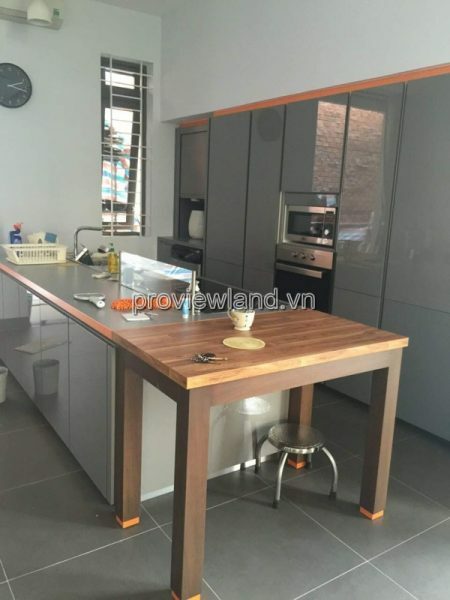 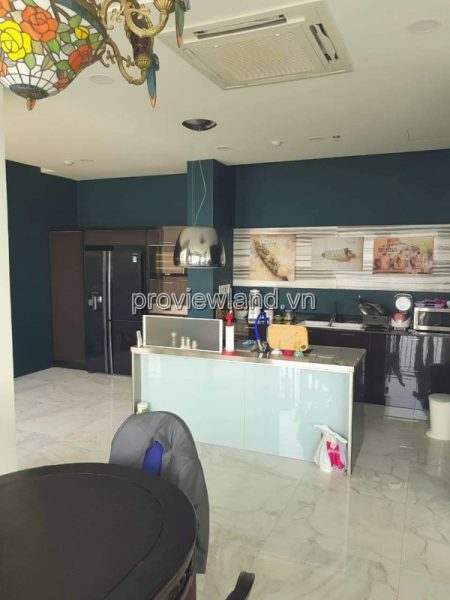 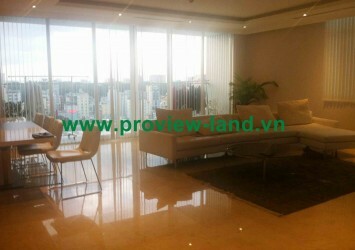 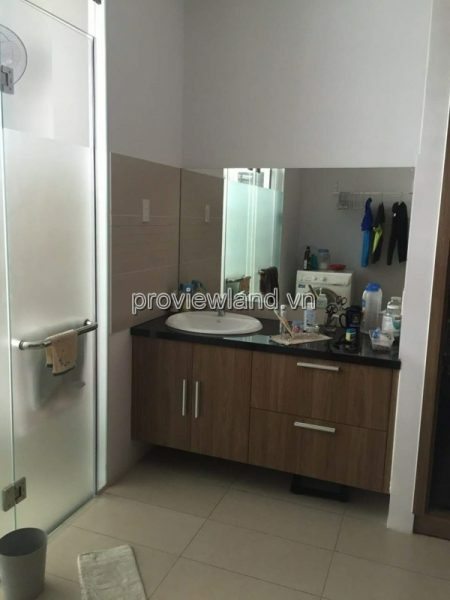 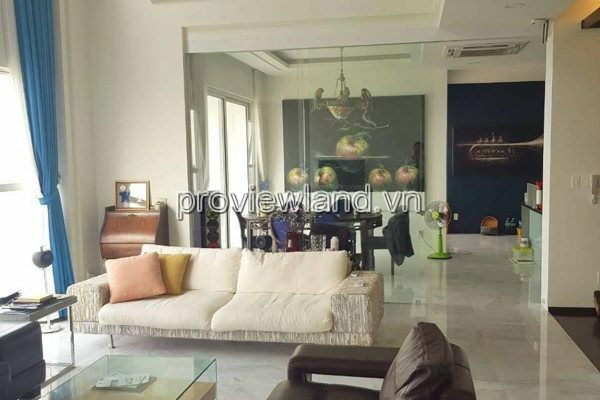 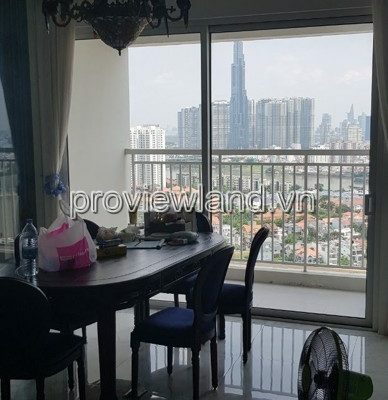 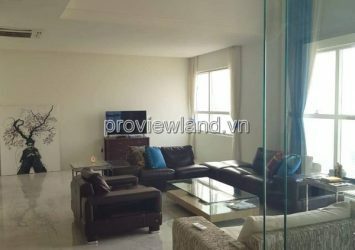 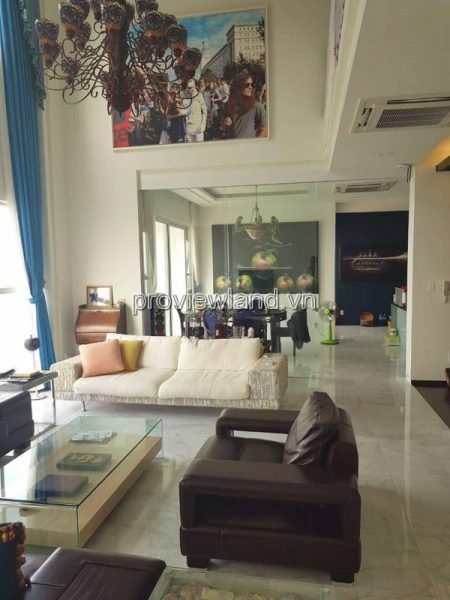 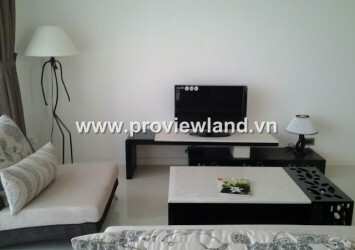 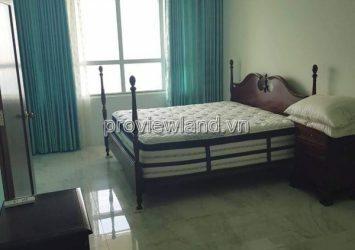 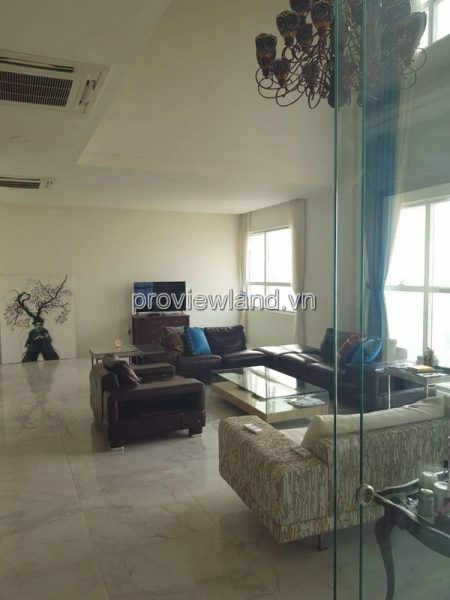 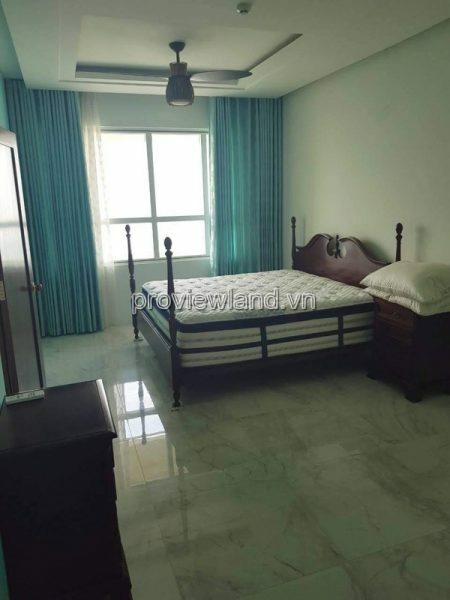 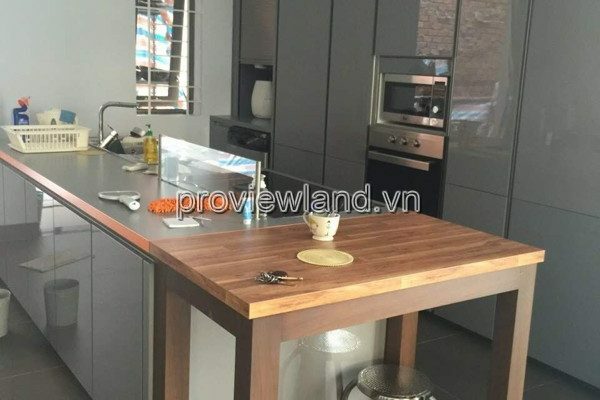 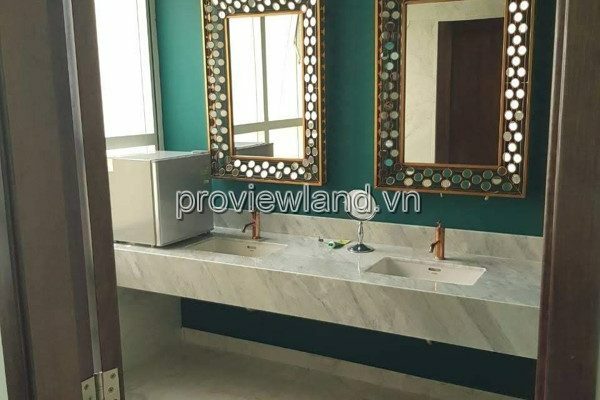 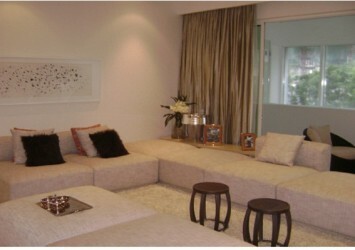 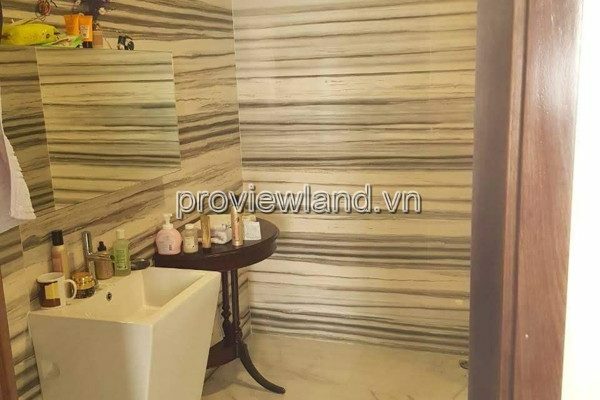 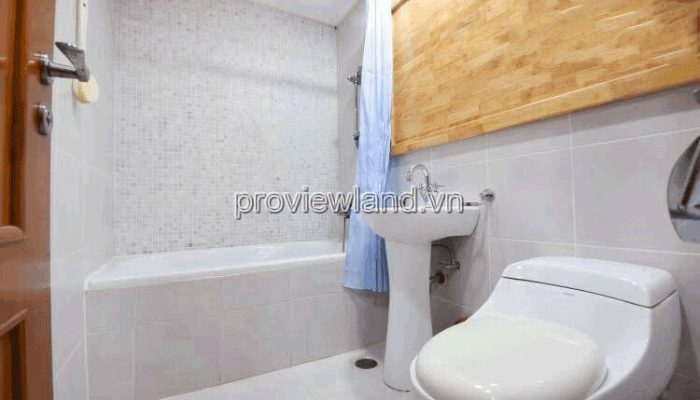 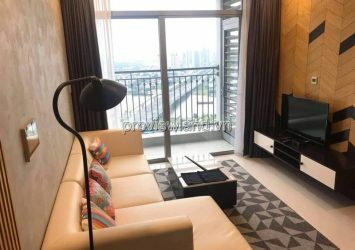 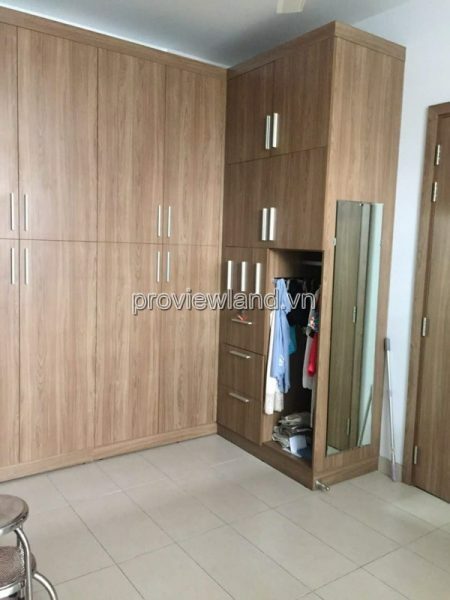 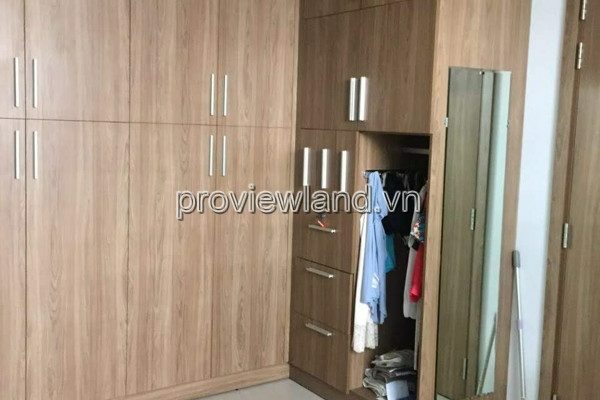 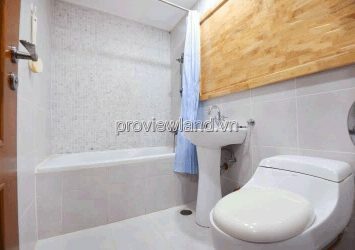 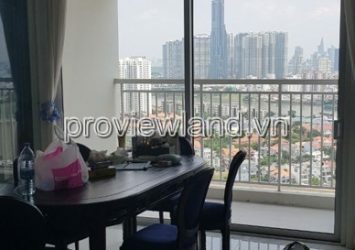 Penthouse Master Thao Dien apartment for sale, 200sqm, 3 bedrooms, 3 bathrooms, living room, kitchen and dining room, maid room, garden, drying yard. 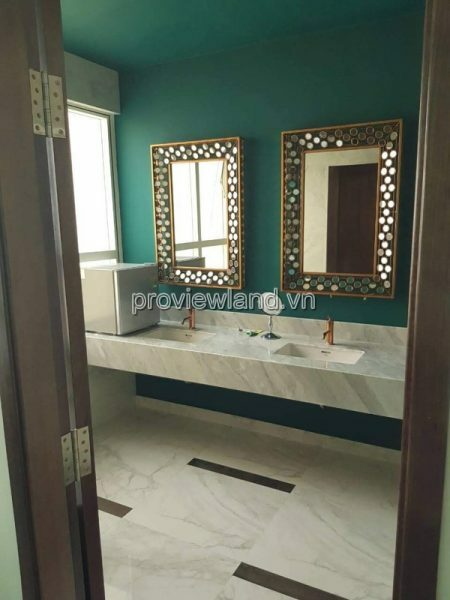 Penthouse Masteri Thao Dien (District 2, HCMC) owns luxury architecture and facilities, large living space but absolute privacy.